How did two, Type A personalities juggling fast paced careers, never having owned an RV, find themselves living full time in a motorhome? It all began one seemingly regular Saturday morning as I relaxed in a comfy chair after my treadmill run, staring lazily out the picture window. Brilliant crimson and pumpkin tinted leaves waved and skipped across the lawn. The treadmill whirred to life again, this time under Greg’s steady cadence. The rhythm just about lulled me into a nap until his voice rang out: “I have an idea. What would you think about buying an RV and traveling around the country full time?” Amazing, he didn’t even break pace! My head snapped up and I thought, “Are you crazy? !” But I managed to eek out a polite “What? Are you serious?” His silly grin gave him away. Over the past few years, we had actively searched for a second home in warmer climates to escape the cold Reno winters but couldn’t agree on a location. “We could sell our house, travel around and then decide where we want to settle!”, my warm-weather-loving husband stated, clearly pleased with the notion. In minutes, the idea took hold of my heart and wouldn’t budge. Five years later, in April 2013, our dream became reality. Read the posts under the Road Behind for the sometimes bumpy and often humorous path that got us here. Born in southern California, he grew up in northern California and loves sports, music, the outdoors and photography. 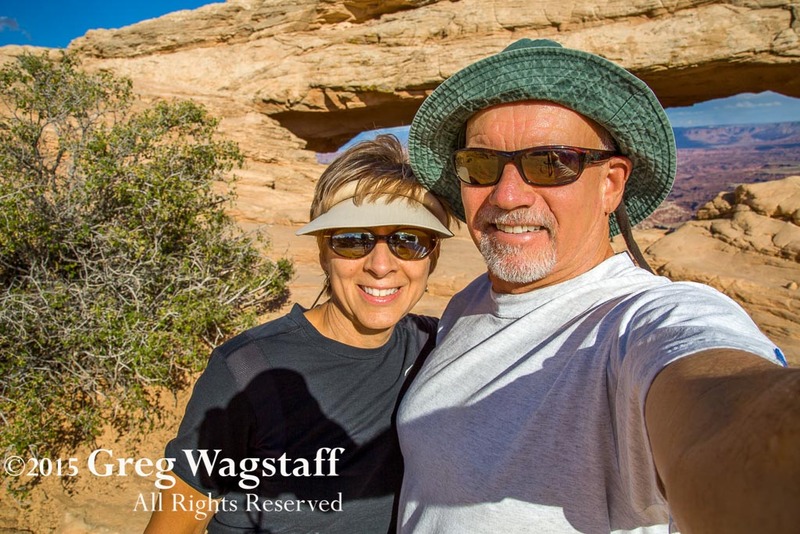 After retiring from law enforcement and relocating to Reno, Nevada he built a successful residential real estate practice (with yours truly as his trusty business partner!). Greg’s passion and constant companion (besides me!) is photography. No matter what he does, photography always finds a place and takes on a life of its own. Through scuba diving he became a published and accomplished underwater photographer, selling photographs and teaching at local dive shops. His love of sports evolved into a fast paced sports action photo business. His venture into wedding and portrait photography turned into a full time business alongside his real job. Photography even wedged its way into his law enforcement career when the department asked him to photograph traffic accident evidence. 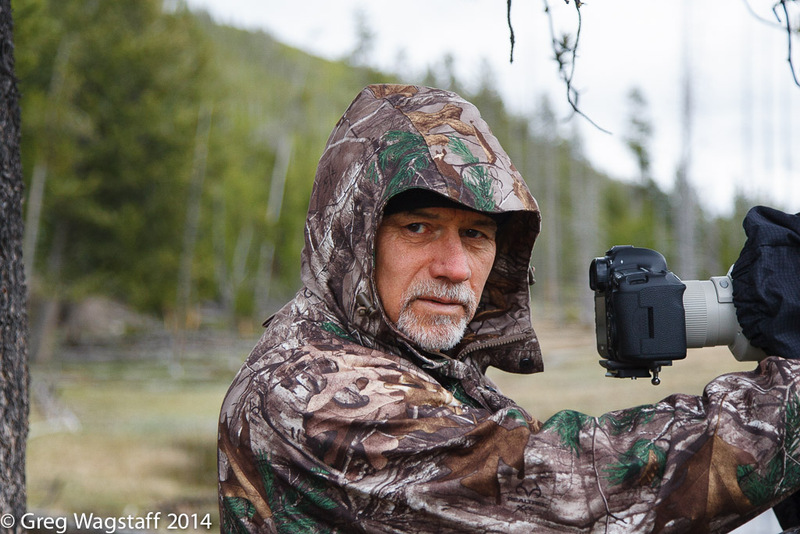 Today, Greg enjoys capturing our travels through his wildlife, travel, photojournalism, and landscape photography. His zest for roads untraveled always leads us to some new adventure! …Rosanne, the RV experienced one !? Born in upper state New York, I took my very first cross country road trip at age 9 when my family moved to northern California. I still recall my wonder at the seemingly endless road that brought such fun times and new experiences. Nine years later, my parents piled all 9 of us into a Class C motorhome to journey back for vacation. As you can imagine, the thought of spending my first summer after high school graduation wheeling across the country with my family was not on my top ten list of things to do. Almost immediately the road spoke to me and the journey turned into one of my most entertaining and memorable family vacations. I love travel, hiking, running and the outdoors. My business management career kept me challenged and inspired over the years but I always harbored a dream of writing someday….when I could find the time. Today, I feel blessed to be the voice for Greg’s photography and our wonderful, sometimes wacky escapades. Ours is the classic, high school romance to college courtship to wedding story. When the bells stopped ringing we pursued careers diligently and strived to play as hard as we worked, seeking vacation travel salted with adventure. Scuba diving in the Red Sea delivered a night, drift dive with me hanging onto Greg in the strong ocean current after my dive light burned out. Hiking Yosemite’s Half-Dome in one day with 13 of our siblings and cousins served up a thrilling family reunion. A frustrating golf round in Hawaii left Greg threatening to sell his clubs and take up surfing. So, we took surf lessons (despite our 50+ years), caught a few waves and kept the clubs. And now our adventures continue as full time RV’ers. We hope our blog inspires you to catch hold of your dream and live it! Happy trails to you and Rosanne. I loved reading your story. This is something I’ve always said I wanted to do. Not many of us ever really follow through on those “something I’ve always wanted to do”. Good for you!!! I am SO excited for you!!! I hope to see you during your journey through Northern CA. Godspeed.. Thanks Patti! Really appreciate your good wishes and support! I am so thrilled for both of you. Something my husband and I have thought of when we retire. I finally move to Reno and you guys jam! Hmmmmm. No, just kidding, have a wonderful trip and see you guys when you get back in town for a visit! Happy and Healthy Trails! Fair winds and following seas is a phrase old sailors used to wish friends a good and safe journey. So my friends, that is my wish for you. ‘Til we meet again. Thanks So much! So sorry to miss our annual get together this year. Hope we can catch up with you in Portland. Enjoy your stay at Tahoe. Hello from Spokane! Your travels sound wonderful! We are looking forward to your visit. We have more to show you here!! Looking forward to seeing you tomorrow!! Sounds like an interesting lifestyle combining work, travel and site seeing. Lots of good questions. We’ll send you our thoughts via e-mail. You have always been and continue to be an inspiration. Love you both to the moon and back. Love your stories. Keep em coming!! Awesome! Dawn’s sister and brother-in- law have been full-timers since 2003. We purchased a Fiver last year and are getting the hang of that traveling to horse shows and camping. Maybe we can meet up one day. We would love to meet up with you one day John & Dawn! Keep us posted on your travels. We’re learning that at about 2-1/2 years, we’re still newbies at this full-timing lifestyle. Glad to hear about Dawn’s sister and brother-in-law’s freewheeling adventure. HI Greg and Rosanne! please contact me at kelleemockabee@charter.net so I can evite you to our 40th wedding anniversary in October! Impossible and yet true! My name is Christie and I’m a video producer. 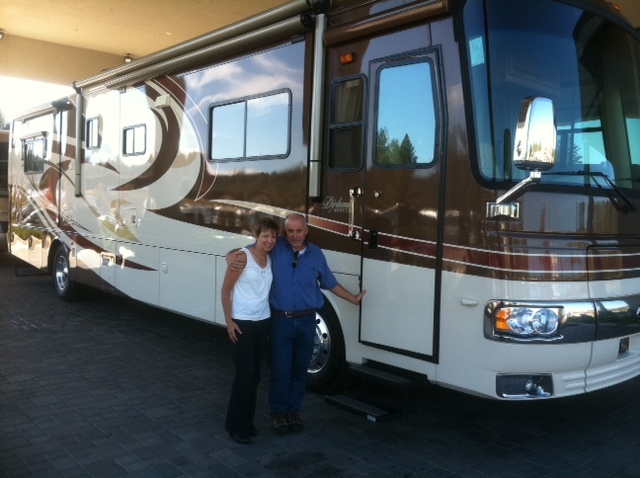 I’m currently researching people and families living an RV lifestyle. Would you mind chatting with me for a little bit? Hi Christie, I wouldn’t mind chatting with you at all. I can be reached at 775-240-8373.